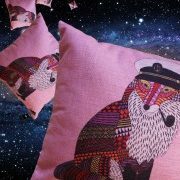 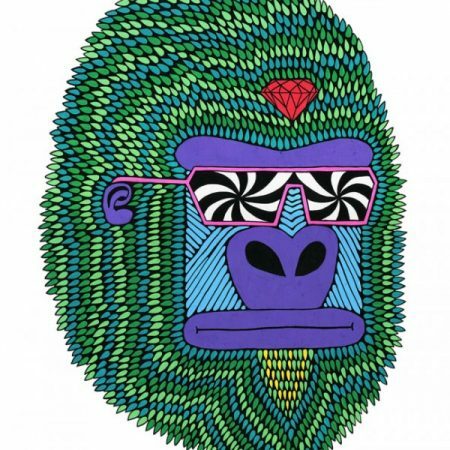 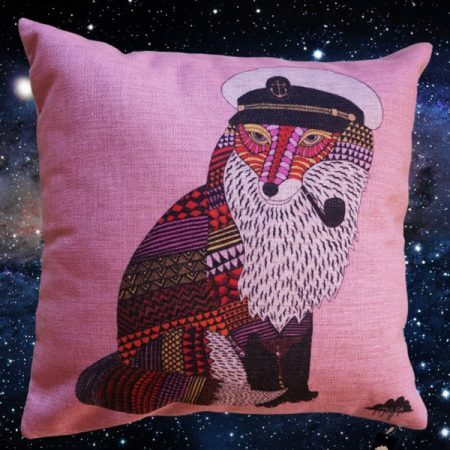 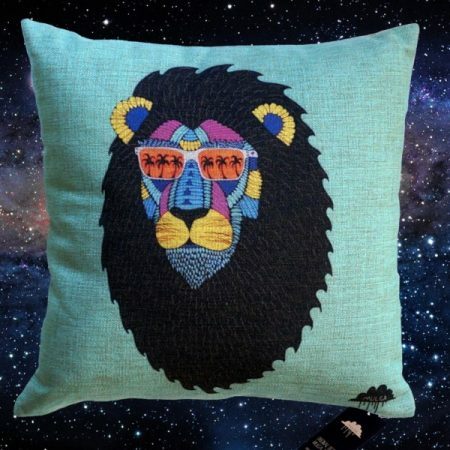 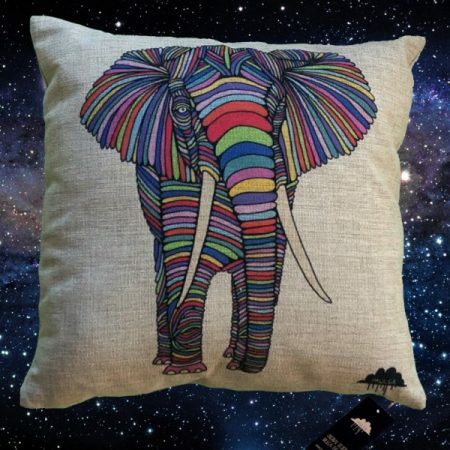 This is a really sweet Mulga cushion. 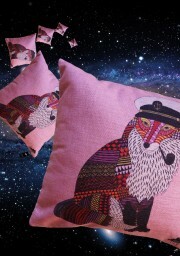 Everyone will loveﾂ黴it because it is super nice and it will make your lounge look super funky and awesome. 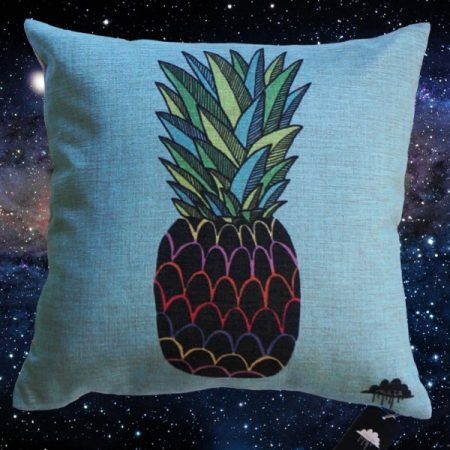 窶骭 This cushion is square and is sized at 45 cm x 45 cm (18 in x 18 in). 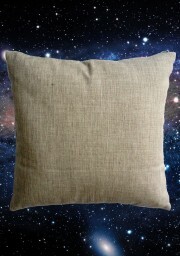 窶骭 It is printed on one side, the back is pure hemp colour. 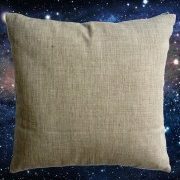 窶骭 The cushion cover is made of a cotton linen blend. 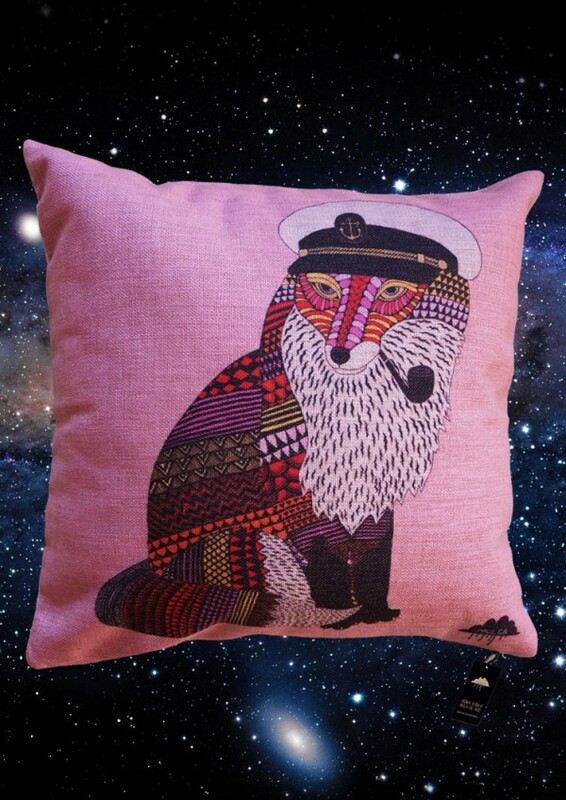 窶骭 The cushion insert is not included.